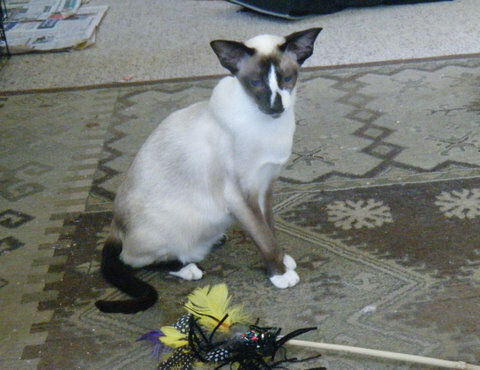 Squirty is a seal tortiepoint siamese, many thanks to Jo Austin of Brenner Cattery for letting me have my beautiful Squirt. Squirt has excellent Australian lines and the best of NZ. 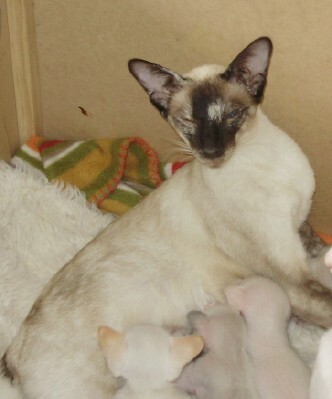 Ari is a seal tortiepoint siamese just like her mum. Daughter of Squirty. 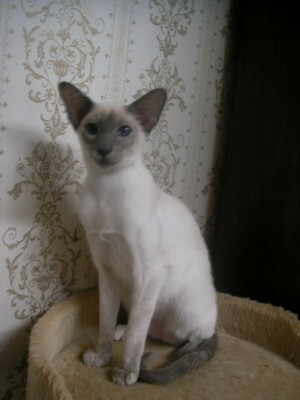 The Fox is a bi-colour sealpoint siamese, I am very grateful to Dot Harris of Sirrahsunam Cattery for my beautiful girl. Foxy has excellent imported English lines. Fox is the mother of Benji our bluepoint stud.